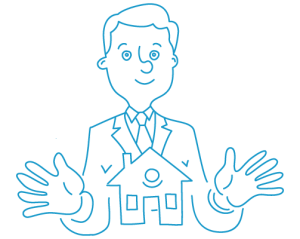 Complete a Housing Registration Application – where you provide all relevant information about your household. This takes between 30 and 40 minutes. Please do this as soon as possible – as the information you provide as part of your application may need to be validated. This can take time, and until complete – you will not be active on the system and hence cannot apply/bid for properties.